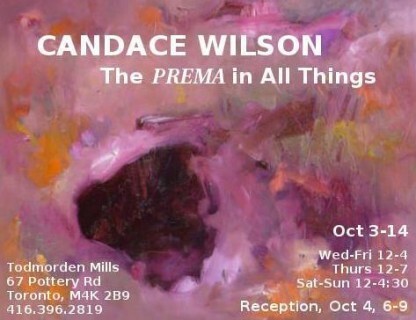 The Prema in All Things” opens tomorrow, Oct 4. For those of you who can’t make it, the show is open until Oct 14th. Be prepared to see the world afresh!